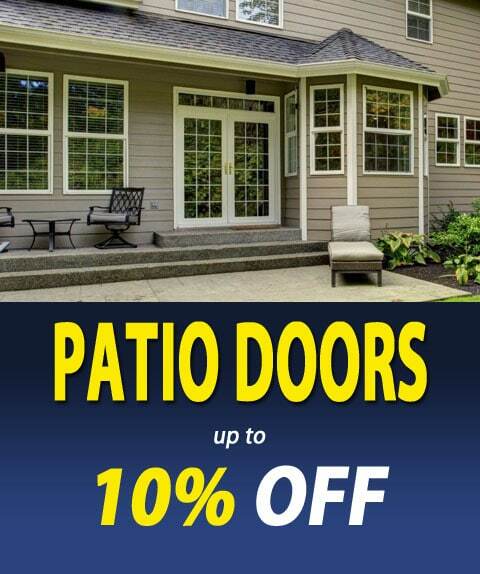 Special Offers - Volpe Enterprises, Inc.
Purchase a Patio Door and receive 10% OFF purchase price. Offer expires April 30, 2019. Can not be combined with any other offer. See disclaimers page for complete details. 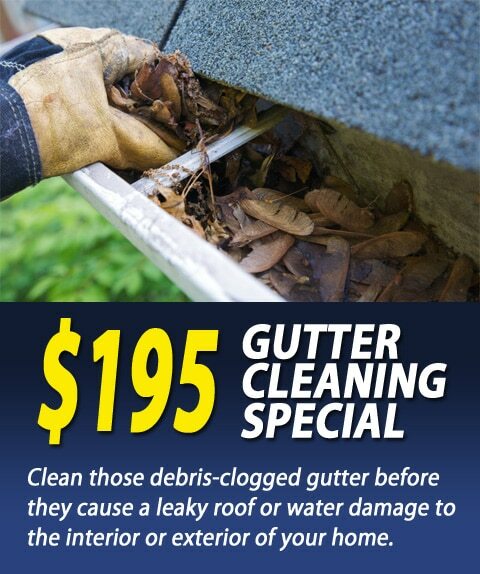 Purchase a maximum 100 linear feet gutter cleaning for $195. Additional feet will be $1.95 per foot. Offer expires April 30, 2019. Can not be combined with any other offer. See disclaimers page for complete details. 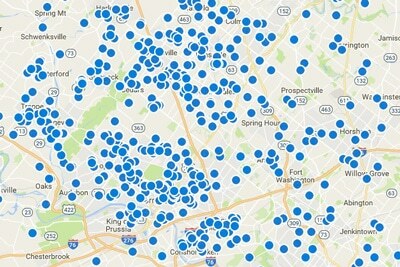 Are you a Previous Customer of ours? 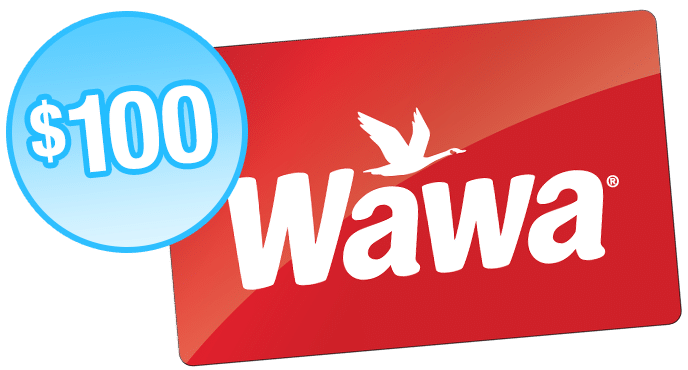 Want to get a $100 Wawa Gift Card?